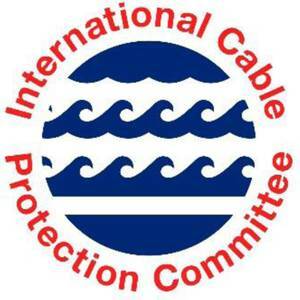 Each year, the International Cable Protection Committee (ICPC) sponsors the Rhodes Academy Submarine Cables Writing Award for a deserving paper addressing submarine cables and their relationship with the law of the sea. With the award, the ICPC seeks to foster scholarship regarding submarine cables and the law of the sea and promote the rule of law as applied to submarine cables. Spanish offshore industry player Siemens Gamesa Renewable Energy (SGRE) has unveiled a giant new 10+ MW wind turbine it claims will boost yields by 30 per cent, paving the way for a new generation of super-charged offshore wind farms.The turbine maker said in a press release that the new SG 10.0-193 DD is set to hit the market in 2022. Malaysian oil and gas company Petronas plans to introduce liquefied natural gas (LNG) bunkering operations at the country from the second half of 2019.“As a major player in the LNG business, PETRONAS is well-positioned to support the strategic intent for Malaysia to become the regional LNG bunkering hub,” it said in the Petronas Activity Outlook 2019-2021 report. Spanish wind turbine manufacturer Siemens Gamesa Renewable Energy (SGRE) received the order for the 487 MW SeaMade offshore wind power project in Belgium from customer Seamade NV.The wind turbines and services provider said that it includes supply and commissioning of 58 units of the SG 8.0-167 DD offshore wind turbine and a 17-year Service agreement. 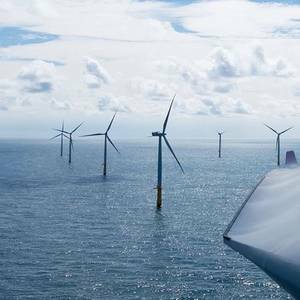 Siemens Gamesa (SGRE), a renewable energy project developer and an Engineering Procurement Construction (EPC) provider, has won turnkey contract from renewable energy project developer ReNew Power for the development of two wind projects aggregating 176.8 MW in India.One order is for construction of a 100.